Khreschatyk – Central street of the city, one of the most popular places of public amusement. On week ends the road way turns into a pedestrian precinct. On the days of official national ceremonies, Khreschatyk together with the Independence Square turns into the main center of festivities in the country. Mihailov Sky Cathedral (Michael’s Golden-Domed Monastery) – The first temple with a gilded dome, monuments to famous state celebrities: Princess Olga – the first ruler of Kyiv Rus, Bohdan Hmelnytskyi – the first Ukrainian Hetman. The Dnieper river yacht trip is one of the favorite types of entertainment in Kyiv. 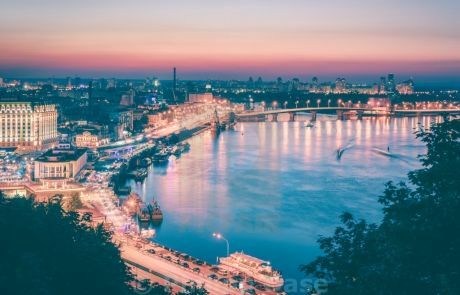 The 1,420-mile Dnieper, Europe’sthird-longestriver (aftertheVolgaandtheDanube).A boat trip along the Dnieper River is a journey of discovery: explore ancient historical sights, gaze upon grand monuments and encounter a vibrant culture rich in tradition. See how differing societies from the Vikings to the Tatars and the Cossack shave influenced the architecture and people living in the capital city of Ukraine. Enjoy your time of scenic cruising, taking in the Dnieper’s landscape of rolling hills with ancient groves. Do you want to cross the Dnieper without getting wet? – Sure. We will walk to Trukhaniv island which is connected with the city by means of the Parkovy pedestrian bridge. The island is a paradise for fishers who enjoy sitting on the banks of the river and admire beautiful landscapes. The Pyrohovo museum contains over 300 pieces of folk architecture brought here fromall parts of Ukraine and carefully reassembled. You can rest and take smart pictures there, also you will taste traditional Ukrainian food “varenyky” and drink “moonshine” in Pyrohovo. Besides, you can buy handmade pottery, embroidery, shoes, wooden kitchenware, accessories, sculptures, pictures, hats and more. You can also take a ride in a horse carriage if you wish. 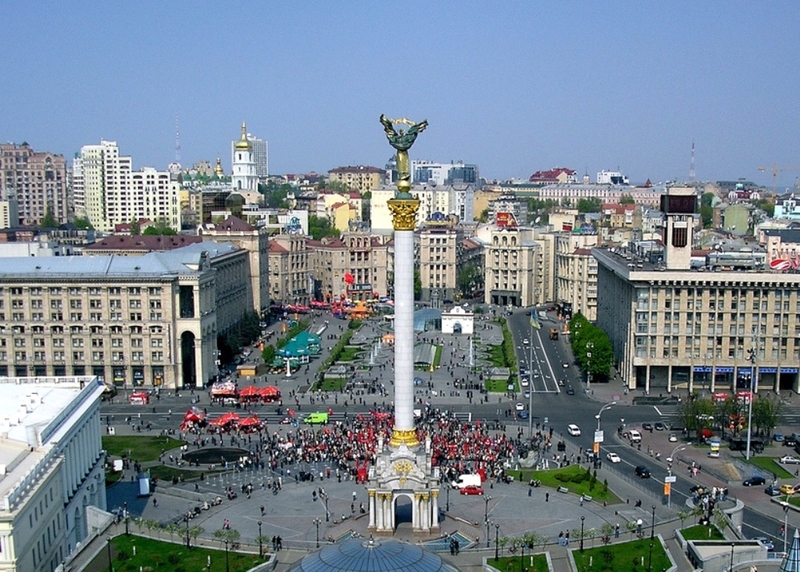 Transfer to the museum of World War II and the victory symbol – Motherland Monument. A tour to the largest water dolphinarium in Kyiv – a huge entertainment center. You are sure to have a lot of fun and incredible emotions. You can also swim with dolphins and take pictures. Photos with dolphins and seals will leave in your memory unforgettable positive memories from communicating with amazing sea animals.